Custer will be CLOSED June 22-24 for Inventory! What better time for sales than the summertime? 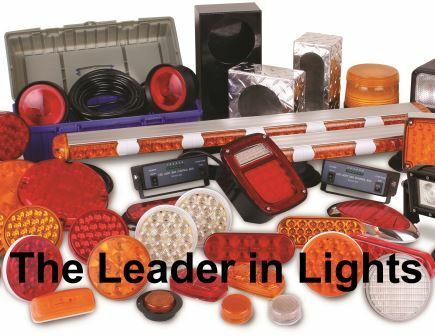 Call us or email us at greatdeals@custerproducts.com for pricing on our sale items! 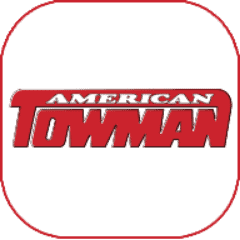 Come see us at the American Towman Show! 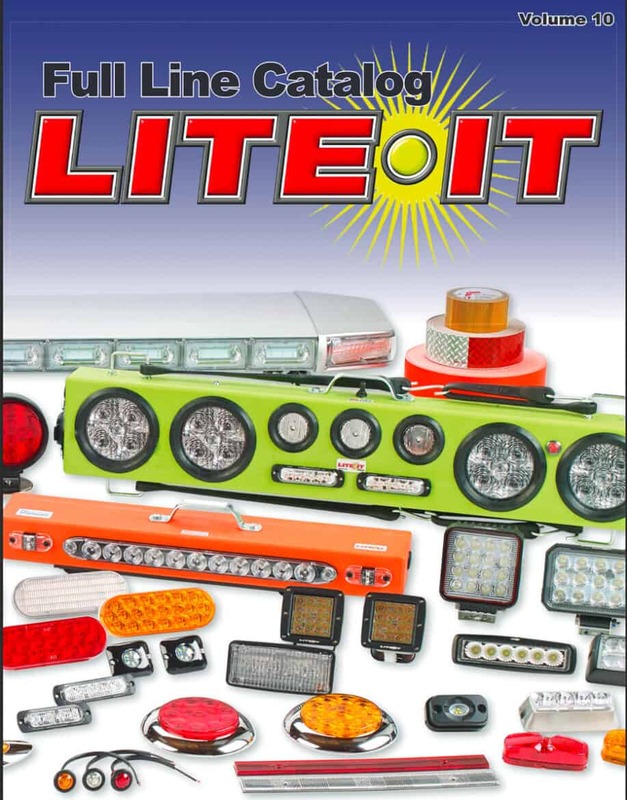 Come see us next week in Las Vegas at the American Towman Show! May 12-13th! We will be displaying our new S.M.A.R.T. Rider! Out with the Old & In with the NEW! – Get These Bars While They Last! With our new S.M.A.R.T. 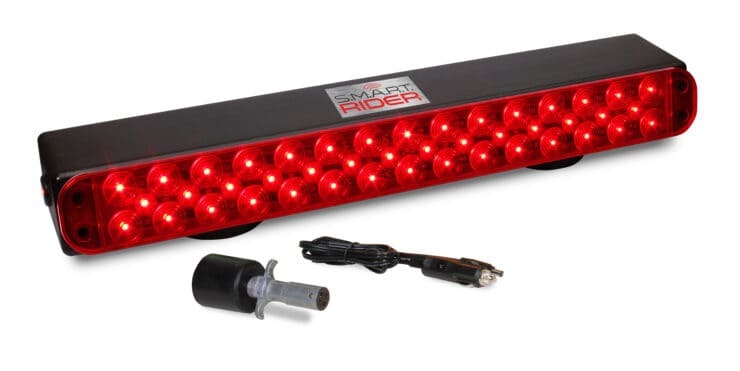 Rider coming in June, we've got FIVE red 23" Lite-it-Wireless bars that we're giving away at a RIDICULOUS price! We only have FIVE to sell so get them before they're gone! Call us at 800-490-3158 or email us at greatdeals@custerproducts.com for pricing! Come See Us at The Florida Tow Show! Announcing the “Our Cost is Your Cost” Sale! Take Advantage of Our Case Quantity Sale! 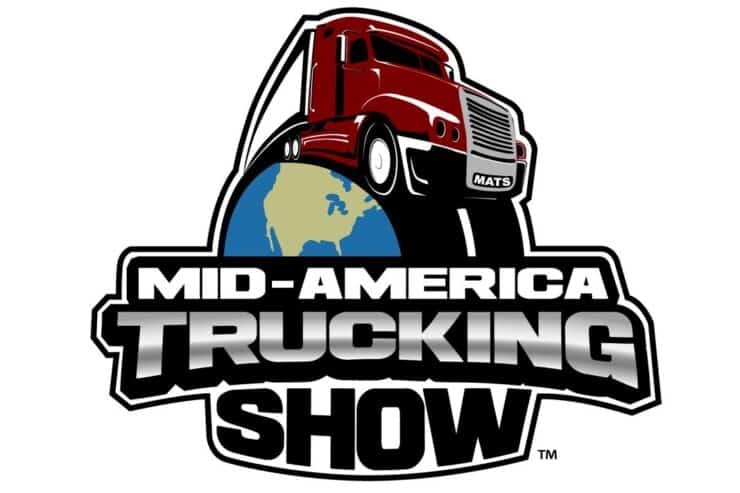 Visit our Booth at the Mid-America Trucking Show! Take advantage of us! We're offering great pricing on some overstocked items. It's called our CASE QUANTITY SALE Call us at 330-490-3158 to receive special pricing. 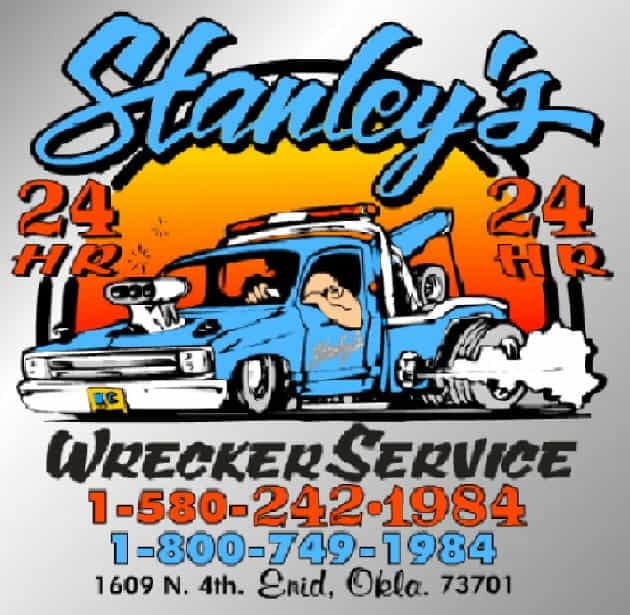 We just returned from the NTEA Work Truck Show in Indianapolis... Shout out to our customers who stopped by our booth: WorkTrucksUSA, Anchor Sales & Service, JTI, Master Hitch, and Lewis Trailer Sales. Thanks for taking the time to visit! Stop by our booth at the National Farm Machinery Show! 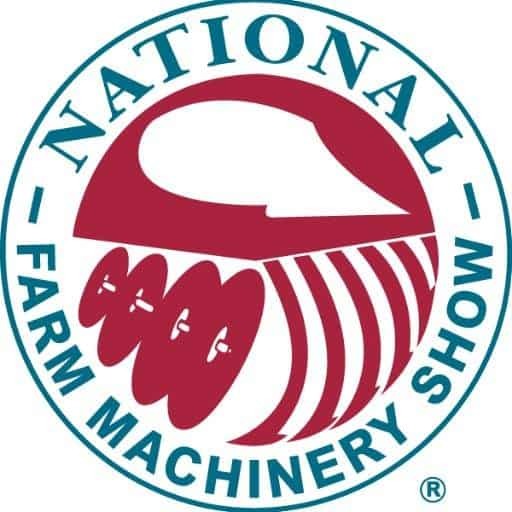 Come and see us this weekend in Louisville, KY at the National Farm Machinery Show! We've got great deals waiting for you! 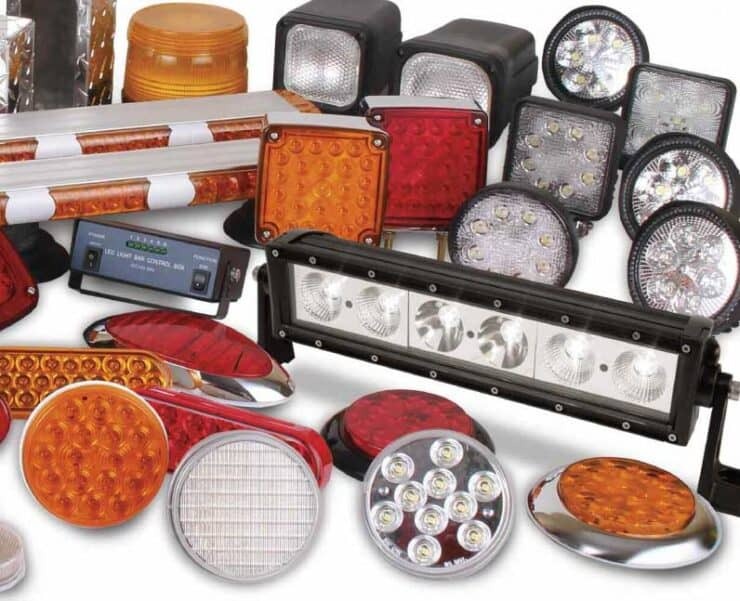 Stop by our booth at the American Towman Exhibition in Baltimore, Maryland from November 20-22, 2015. We've got deals and giveaways for you!